As Windows PCs shrink ever-smaller, Beelink is the latest brand to get on board. The Pocket P2 is the smallest of the bunch, and seems nearly identical to the Compute Stick that Intel showed off in January. It runs Windows 8.1 has an Intel Atom Z3735F processor, 2 GB of RAM, 32 GB of storage, USB 3.0, Bluetooth 4.0 and 2.4 GHz Wi-Fi. Intel's Compute Stick has the same specs (though the chipmaker is also planning a low-powered Linux variant), so it's unclear whether this is just the same product with Beelink branding. 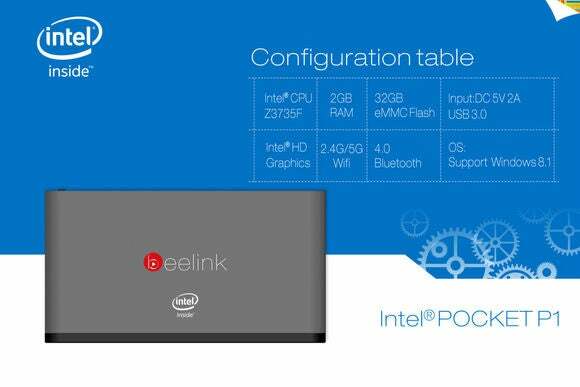 Beelink is also preparing a similar device called the Pocket P1. Though it looks chunkier than the P2 in pictures, it has nearly the same specs, except with dual-band Wi-Fi. It's possible that this version could include additional ports as well. 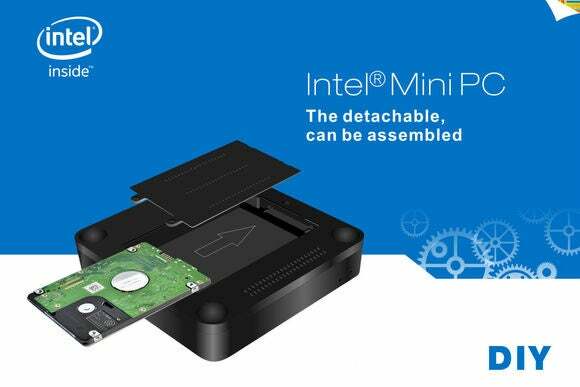 Rounding out the lineup is Beelink's Mini PC. Again, the specs are similar, with an Intel Atom Z3735F processor, 2 GB of RAM, Bluetooth 4.0 and 2.4/5 GHz Wi-Fi. But while it only has 16 GB of built-in storage, it has a clever-looking trap door underneath where you can slide in your own 2.5-inch internal hard drive. The box also has four USB ports, Ethernet, a headphone jack and a full SD card slot. 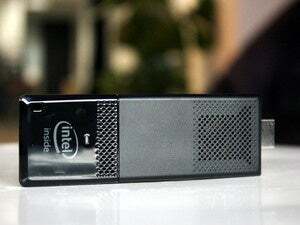 There's no word on pricing or release date, but Intel has said that its Compute Stick will arrive in March, priced at $149 for the Windows version and $89 for Linux. We'd expect these devices to land around then in the $150 to $200 ballpark. 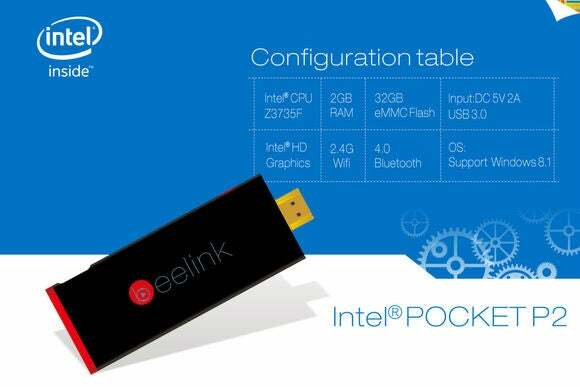 When asked for comment, an Intel spokesperson sent us a product sheet stating that the Compute Stick will be available "via Intel and authorized distributors," though he didn't speak directly about the BeeLink version. Why this matters: The pocket-sized PC is a growing trend, and one that's sure to gain momentum now that Microsoft is licensing a royalty-free version of Windows for low-end devices. While these PCs aren't likely to replace your main machine anytime soon, they've got some potential as secondary devices for media streaming and other basic tasks.